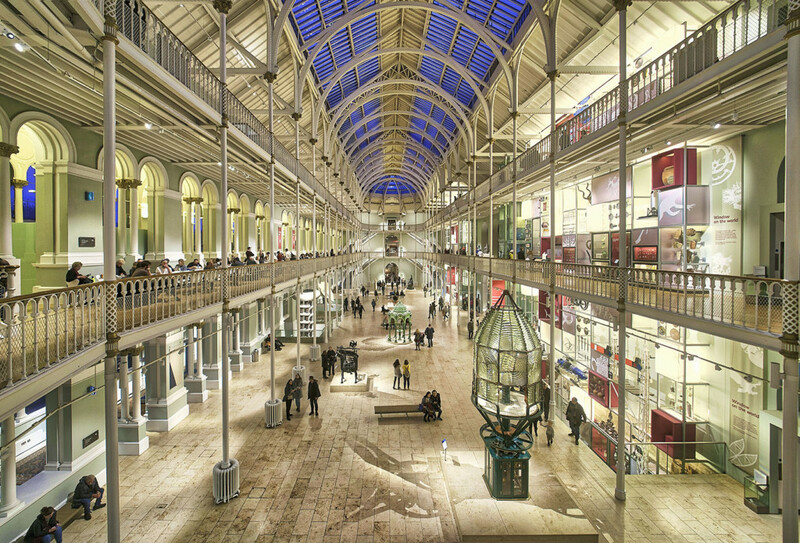 Most museum halls are always good for wide-angle photos which capture the whole dimension of those astounding interiors; I shot that picture which in the Edinburgh Museum. Often you can use the handrail of the parapets for placing your camera for steady shots without using a tripod. So you are faster and more flexible because tripods aren’t welcomed sometimes.